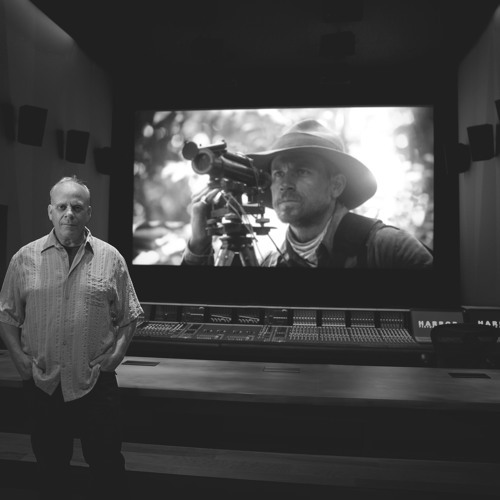 In this episode Timothy sits down with Bob Hein, in his Studio in New York City, for a one on one interview about Mr. Hein's impressive career as a Sound Supervisor. He talks about what it is like to work with great directors (Wes Anderson, Woody Allen, Lee Daniels, Jim Jarmusch), how the industry in NYC has changed in recent years, and lots more. This is a man who has seen it all in this industry and has great stories to tell.